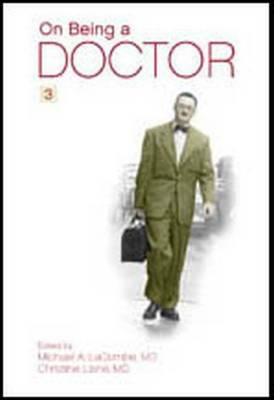 "On Being a Doctor 3" is a completely new compilation of the best essays, stories, and poems about being a doctor. Full of well-crafted poetry and lucid prose, this generous collection contains something for all those involved in the world of medicine. This title is ideal reading for practicing doctors, academics, residents in all medical and surgical disciplines, medical students, allied health professionals and the general public.